New feature currently in testing. 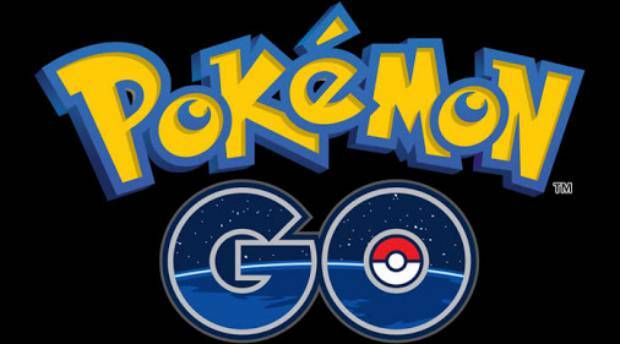 Pokemon GO received a new update for Android and iOS, and it adds a new “Nearby Pokemon” feature. This seems to be a system meant for a certain amount of users for testing purposes and will likely serve as an alternative to the previous tracking method. Other features in the patch, as per the notes, include a dialog that will pop up and remind you to not play beyond a certain speed. At this point, you have to confirm that you’re not driving to continue playing. This will presumably prevent people from playing Pokemon GO and driving. Or just confirm they’re not while driving which is really beyond stupid at this point. The patch also fixes a bug that wasn’t awarding the proper XP bonuses for “Nice”, “Great” and “Excellent” throws, achievements not showing the right Medal icons, adding visuals for leaders of the various teams (namely Candela, Blanche and Spark). What are your thoughts on the new patch? Let us know in the comments.